You are thoroughly familiar with the fat-plant block. 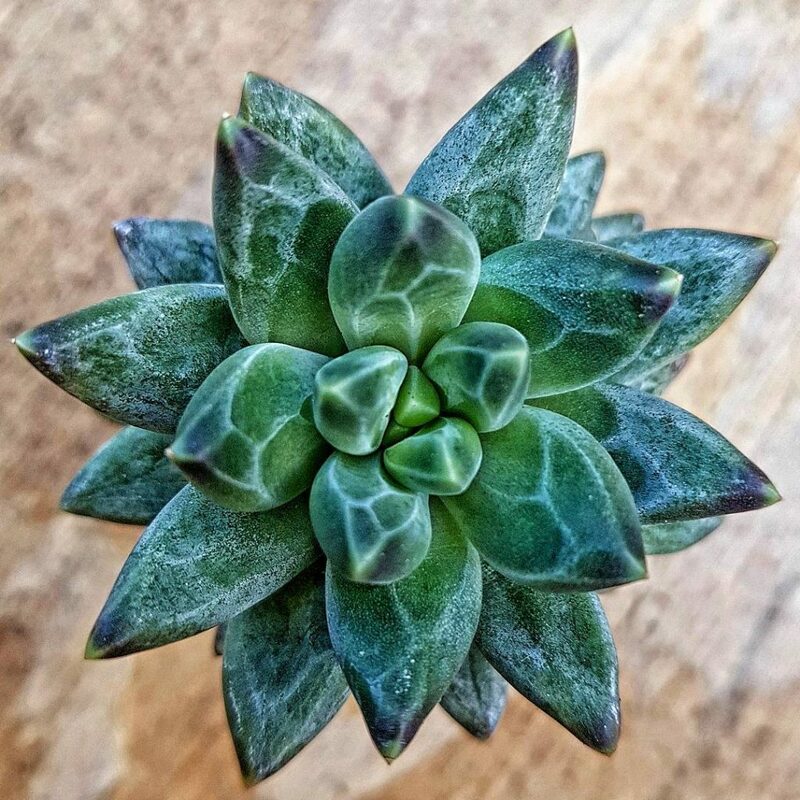 You know about the ghost plants, the Lithops, the jades and a handful different types of Echeveria. You are surprised when people confuse a Euphorbia with a Cactus. People call you the cactus connoisseur. Highly knowledgeable in Kalanchoe and Pachphytum. 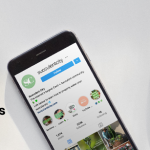 However, your thirst of exploring unique succulents is far from being quenched. There exist rare succulents that are quite different from your usual jade plant tucked away in the office corner. These succulents portray certain colors and special anatomical adaptations which makes it seem like they hail from a different planet. These succulents are not only hard to care for but also difficult to find commercially. That’s why they are rare succulents. Having a successful garden or nursery of rare succulents can be straining because either they’re hard to grow, or don’t root easily. Or maybe they fail to produce seeds or even fail to propagate because of the few offsets they produce. Thanks to tissue culture, finding rare succulents is slowly becoming a reality. 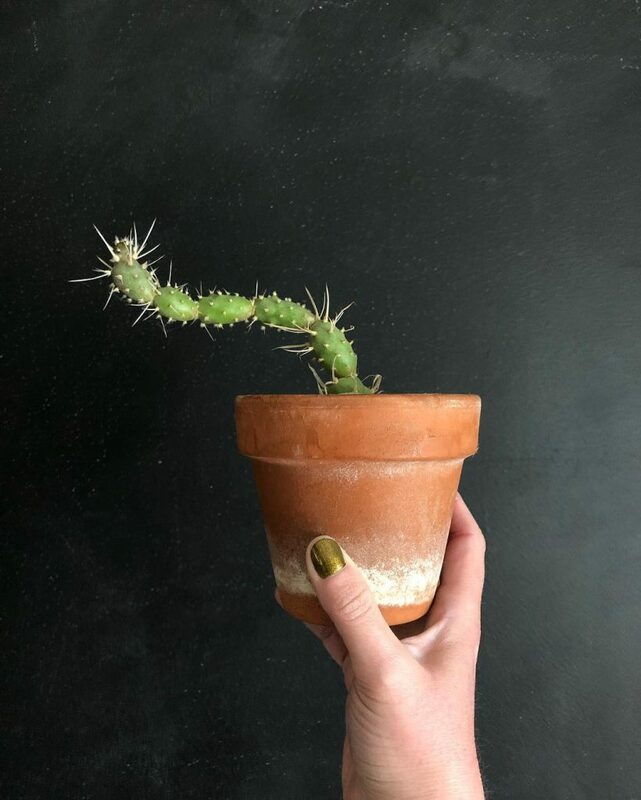 Let’s check out these 8 rare succulents. 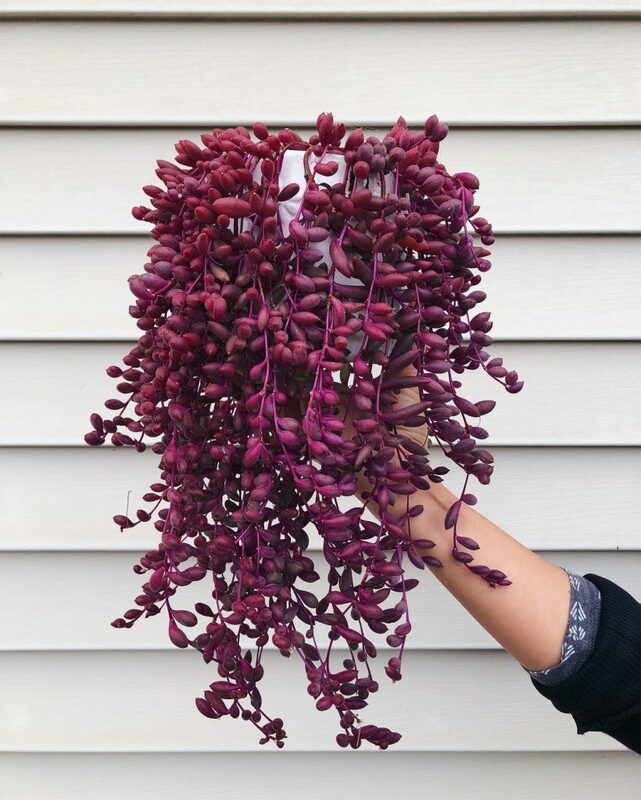 It is sometimes known as “Little Pickles” when it has not turned purple/red and when having purple stems, its referred as “Ruby Necklace.” It hails from Africa, particularly South Africa and Africans call it “Bobbejaankool.” Othona is a fast-growing and trailing succulent herb that spreads a lot. Its leaves resemble cucumber prickles, cylindrical in shape and gray-green. The othona succulent trails downwards after growing to about 2 inches (5 cm) in height. The beans are either green or purple with the stems ranging from purple to bright red. Small, daisy like flowers which are yellow in color and that grow on red stems can appear around the year. The capensis plant requires very little care and can thrive in any soil as long there’s good drainage. Othona’s daisy like-flowers and fleshy leaves makes them suitable in any desert garden or as houseplants or even specimens in greenhouses. Typical small planters like these may not be the best though, be sure to do the correct research on what planters will be best for these rare succulents. Like most succulents, these water-wise plants prefer deep watering once in a while. The soil should dry completely between the watering. During growing season, water the plants regularly and cease during the dormant period. 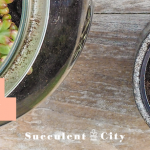 If you’re not sure how or when you should water your succulents, be sure to check out our extensive article about that, it’s helped over 2000 succulent lovers. The othona plant will do well in full sun setting as well as in half-shaded positions. This beautiful succulent is short-stemmed with neatly set rosette almost at the crown. The plant is characterized with grey-white leaves embedded with bold white veins and tips that are purple in color. The flowers are located in the center of the plant and are pale yellow while the other entire part of the flower is pinkish orange. Pachyphytum can tolerate intense sunlight and high heat but will die in temperature below -6°C as it does not tolerate frost. (Talk about being afraid of the cold). 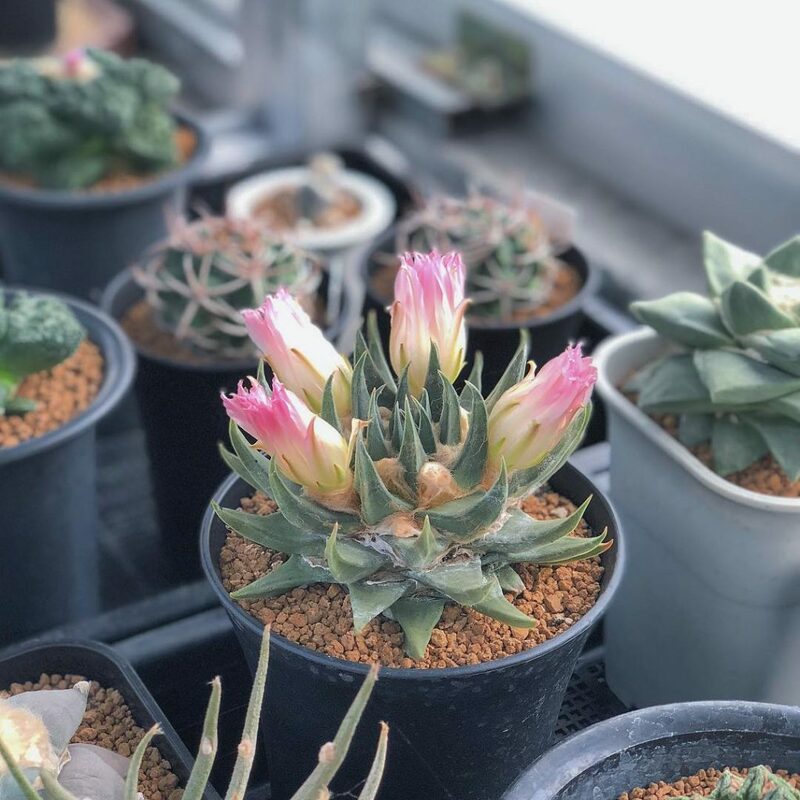 This succulent doesn’t complain of poor soil conditions as long as the drainage is good and it loves full or partial sunlight. Watering should be done carefully. Pachyphytum is likely to die from over-watering than under watering. Before you water the plant, let the soil dry out completely. 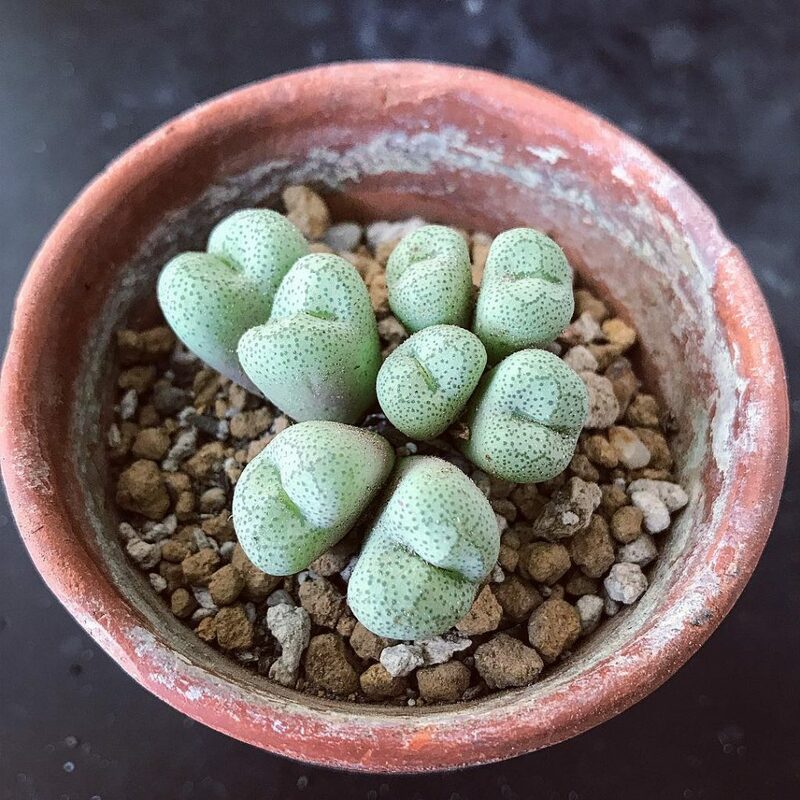 Think these are Lithops? You’re forgiven. They do resemble them in so many ways, though! Conophytum is a stemless and slow-growing succulent with small flowers having spidery petals. This particular succulent is perennial and forms huge mounds of pea-shaped heads. They require little water and a full sun or light shade. It’s a geophytic cactus that is rosette-forming and rises slightly above ground level. It is rounded at the top with a globose stem and it is yellowish-green in color. They produce beautiful yellowish-white flowers punctuated with reddish mid-ribs. Ariocarpus trigonus is mainly a low-lying succulent that grows up to 10 inches tall and spreads up to 12 inches wide. Ariocarpus need to be grown in soil only specified for cacti. Using generic soil mixes will make it difficult for drainage and aeration. These succulents need plenty of sun. However, in regions that are dry and very hot, they can be killed by excessive sunlight. In such cases, a shade cloth would be of benefit or even moving the plants from the sun in the hottest hours during the day. Your Ariocarpus will do just fine in low humidity and room temperature. Only water the Ariocarpus when it is completely dry. It is paramount to wait for the soil to dry out so that you can water it again. Watering during winter is discouraged. This is a bushy succulent that is segmented and slow growing to a height of 30 cm. The segments can fall easily as they are loosely attached to each other. Embedded on the segments are flat papery spines that make the plant quite handsome. Tephracactus has bell-shaped flowers which are white with a yellow center. As with all cacti, Tephracactus requires little water, plenty of sun and lots of light. In hot and arid areas like the American Southwest, these plants can be planted outside and left alone. 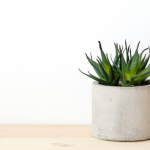 If you need to replant or repot any succulent, not just rare ones, read everything you need to know in order to repot your succulent plants. A very showy plant with snow-flake like design at the apex. Its leaves resemble a fan with a warty surface and a transparent blunt end. Its rosettes are medium sized and stemless which are slow in proliferating. 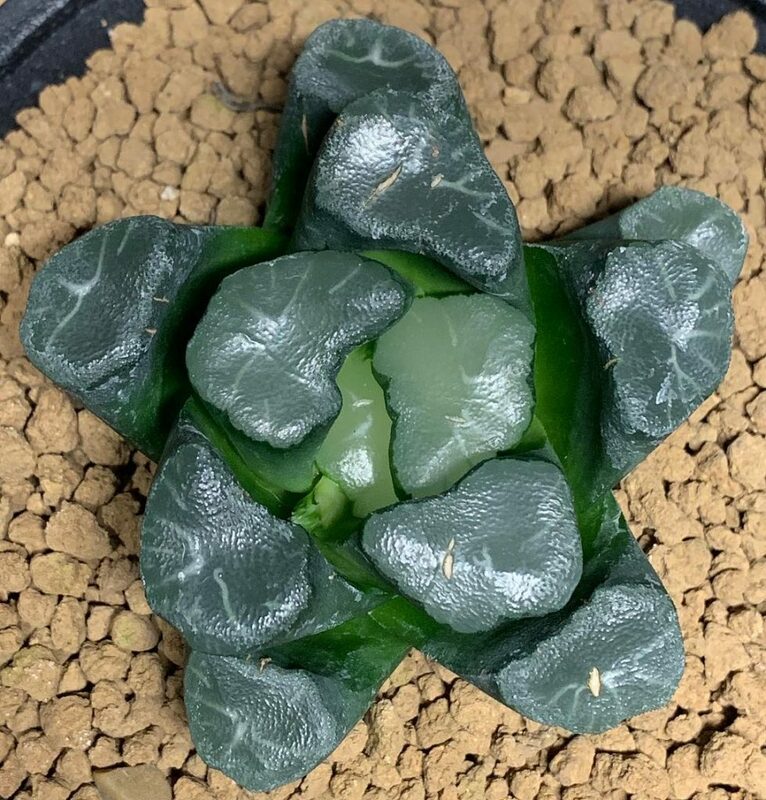 Haworthia is easy to cultivate, however, it is slow growing and may take a couple of years to produce attractive heads. It prefers sandy-gritty soil and since it can easily get root rot, it needs good drainage. During the dry season, watering should be done regularly. Keep the plant shaded during summer and get locations with diffuse light. 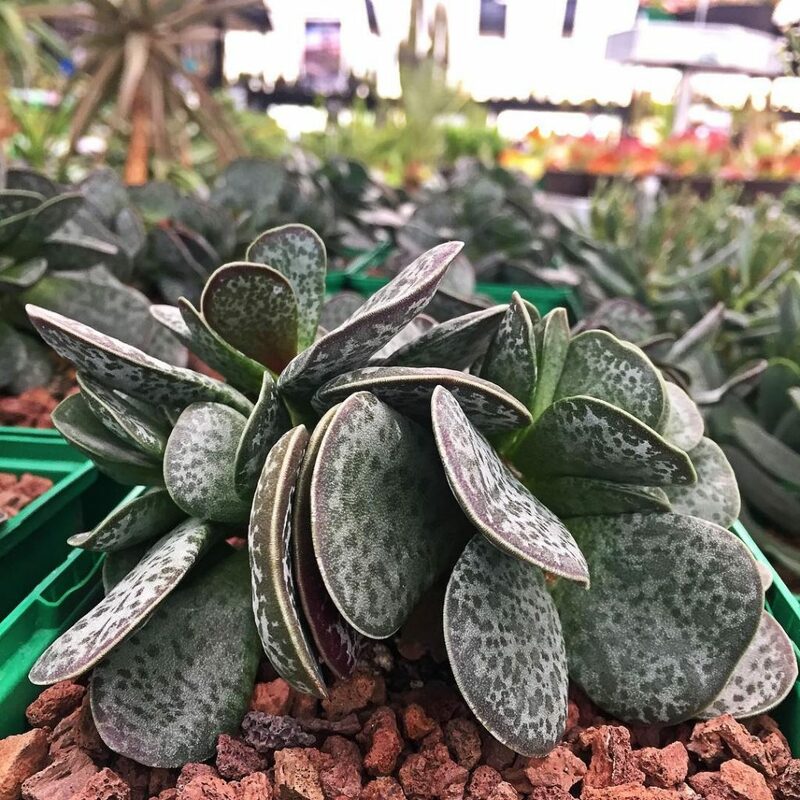 Native to South Africa, this little gem is also known as “Chocolate drops.” It’s a unique succulent with oval-like, wedge-shaped leaves punctuated with chocolate color marks giving it a marbled appearance. It has a very short and partly woody stem, with fibrous roots. Adromischus has tubular flowers which are pale yellowish green in color. It doesn’t mind cool and frost-free conditions if kept away from water during winter. It grows fairly slowly and thrives in soils with good drainage. 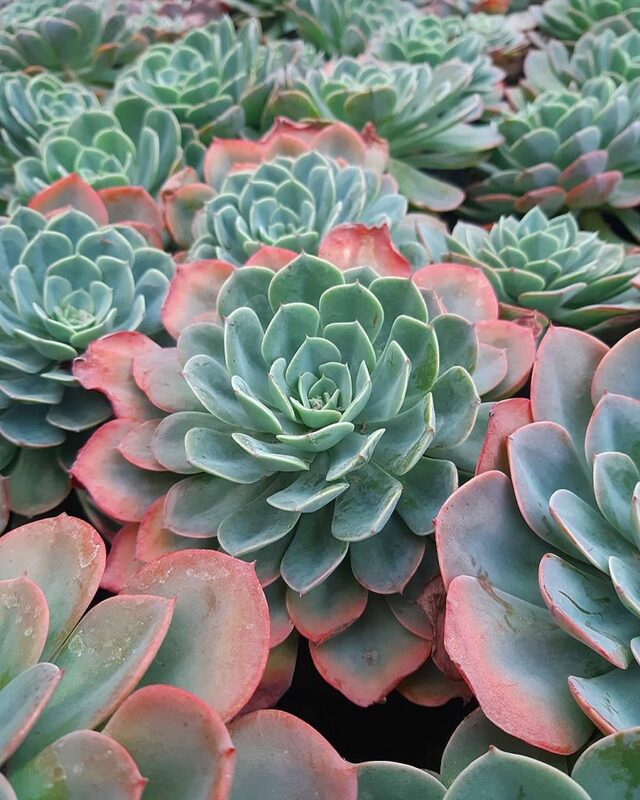 It’s one of the most sought-after, beautiful, and versatile rosette forming succulents. Its rosettes are 15-20 cm wide while the plant is typical a slow grower. It is very stable and robust type of hybrid which makes it easy to grow. Its leaves are blue-green in color and it freely produces offsets. This hybrid succulent results from a cross done in the early 1870’s between Echeveria gibbiflora and Echeveria glauca. Does well in well-drained soils that are sandy, in partial shade or in the sun. There they are! 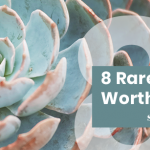 8 awesome rare succulents that are worth exploring when you feel like you need more succulents in your garden. These are definitely quite the rare ones to catch. 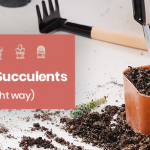 Be sure to read how you can propagate these rare succulents correctly too. You don’t want to have a rare succulent die on you, that’d be terrible! 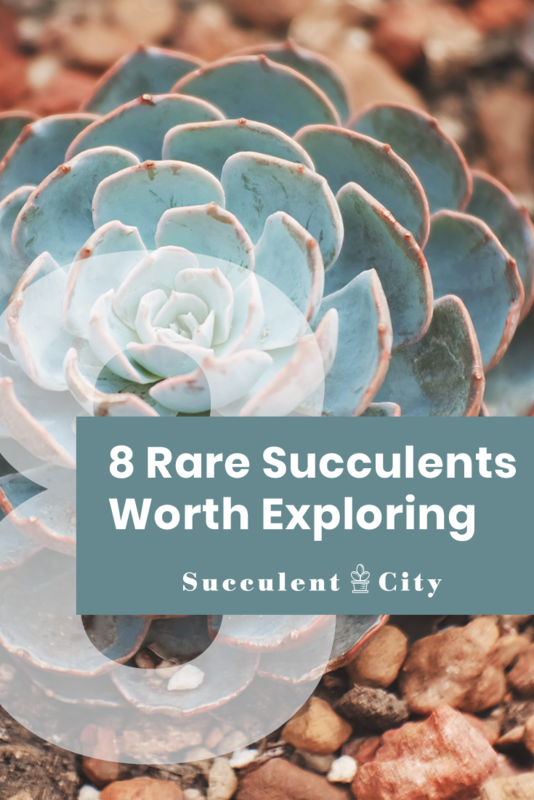 Maybe check out where to buysucculents to help you find these rare succulents too.